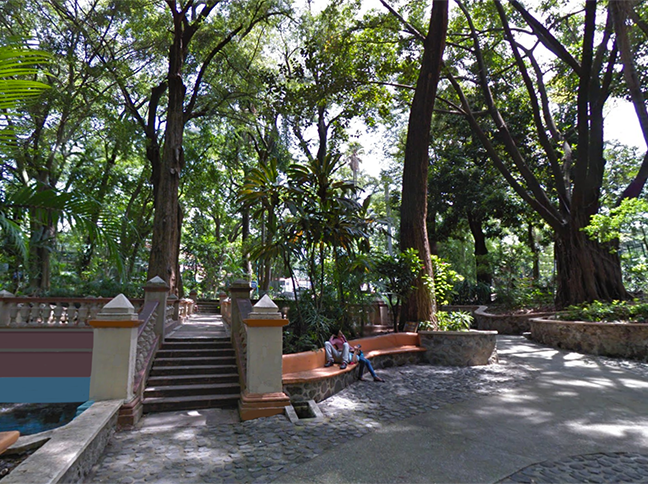 Cuernavaca has many parks scattered around town, but Chapultepec Ecological Park is the one not to miss. Built around one of the many creeks (barancas) that deliver fresh spring water to the city from the highlands, visitors find the cool, moist air inviting on warmer days. Originally, the land was leased by the city to a private company and they built the park and named it Magic Jungle. It was a very popular entertainment park for many years, complete with a dolphin show, a zoo, and more. 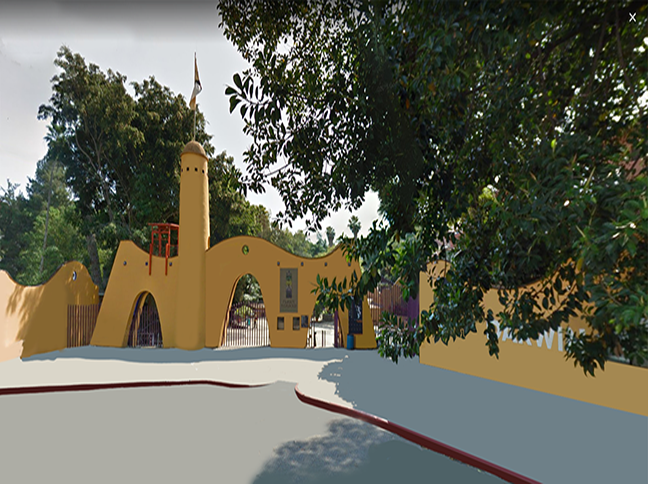 In 2003, the State Commission of Water and Environment began administering the park and renamed it Chapultepec Ecological Park. Many of the animals that were housed there are long gone, including the dolphins. However, a few exotic animals remain. There are crocodiles, parrots, monkeys, and reptiles to be seen. In addition to a large family picnic area with playgrounds, there are habitats for monkeys, birds, crocodiles, reptiles, and aquatic plants. It also has a petting zoo, environmental museum, planetarium, house of terror, a theatre, restaurant and a paramedic station for medical treatment. The small tour train is still running up and down the path for children who find the 1-mile long walk from the entrance to the lake at the end of the park exhausting and would rather ride the train back to the entrance. The park paths are suitable for small children, strollers, and wheelchairs. There are two paths, one lower and another that is built higher on the cliff side. So, you can have one view walking in and another view on the return walk. The park’s name is an interesting story. The name “Chapultepec” means “grasshopper hill” in Nahuatl, derived from Chapul (grasshopper) and Tepec (hill). 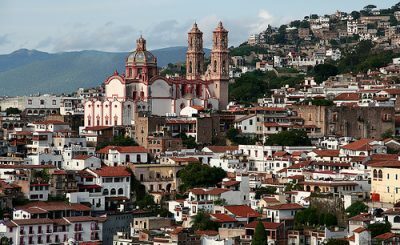 In the Pre-Columbian era, the Aztec rulers, retreated in a wooded area in Mexico City. 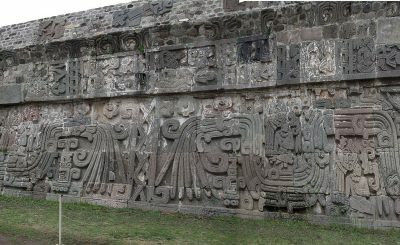 The area is centered around a rock formation on a hill that is thought to resemble a grasshopper and the Aztec named the area “Bosque de Chapultepec” (The forest of the grasshopper hill). The park is home to a large number of cypress tress that are named the Montezuma Cypress, because they were the favorite of Emperor Montezuma. In Mexico City the trees are called, “Ahuehuete” trees, but elsewhere they are referred to as Chapultepec Trees. Some of the trees are hundreds of years old, many having been planted by the Aztecs. Some say that the park was named Chapultepec Park after the trees that line the fresh water spring, while others say that it was in reference to the great number of grasshoppers that were once plentiful along the spring. There is no rock formation that looks like a grasshopper and there really isn’t a hill, either, so the Chapultepec trees are likely the source of the name. 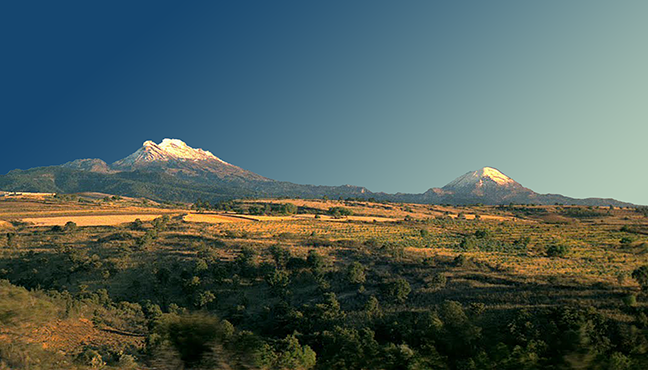 Chapultepec Ecological Park is located about four km southeast of the Cuernavaca city center.